Are you an unconference virgin? 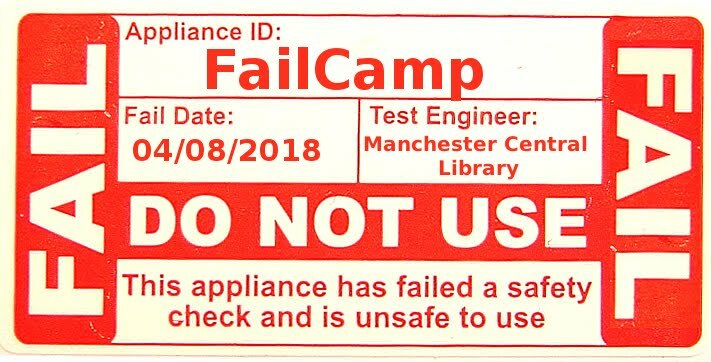 Not sure what to expect at Librarycamp London.? Check out this post from Kelly Parkes-Harrison on the always excellent Comms2Point0 blog. "Normally I approach conferences with mixed feelings, hope that I might be inspired by something and fear that there will be role play. The notion of an unconference filled me with trepidation as I had no idea what to expect or how it would work without descending into disorganised chaos. Commscamp 13 was my first unconference and I was quite relieved to find most of the people joining us on the walking train from Birmingham New Street to Digbeth were also unconference virgins."